Armenia and Azerbaijan have to use new methods to solve the Nagorno-Karabakh conflict, as stated by Johannes Hahn, EU Commissioner for Enlargement and Neighbourhood Policy, at a press conference in Riga. 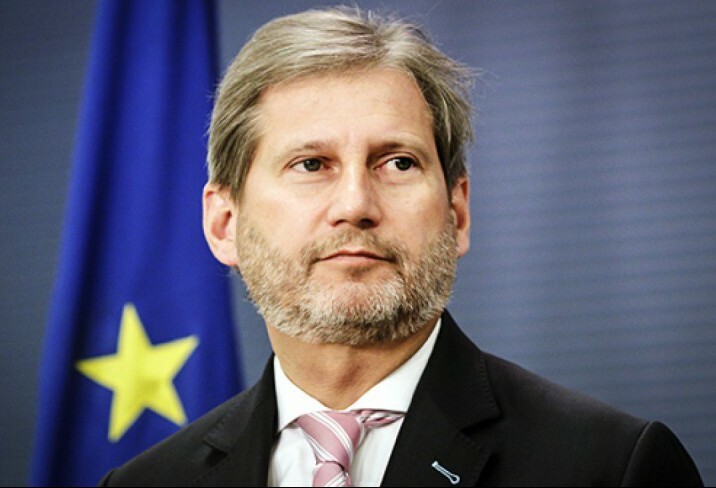 «A very good example for this is the Balkans, where we watched the cross-border cooperation. Maybe it will be possible to establish cross-border cooperation between Armenia and Azerbaijan. In the coming years we intend to develop cross-border cooperation in the South Caucasus ,» said the commissioner. U.S. 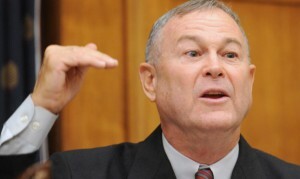 Congressman Dana Rohrabacher identifies another way of the possible Armenian-Azerbaijani cooperation. 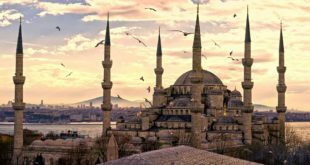 According to him, in the case of success of the «Islamic State» Armenia and Azerbaijan may become allies in the fight against terrorists. «I think that if the» Islamic state» continues to make progress capturing new territories and killing countless people, we will witness the creation of a new alliance, which will be the nations that have not been able to reach an agreement,» said the congressman.